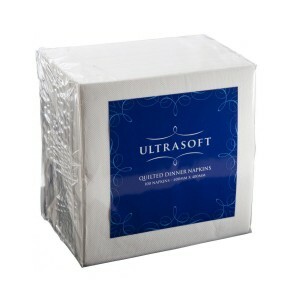 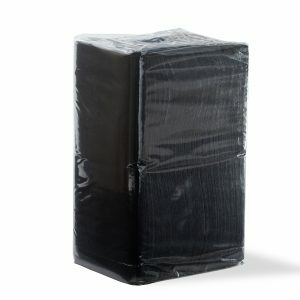 Our Ultrasoft quilted cocktail napkins are a convenient and dependable option for workplaces and catering companies. 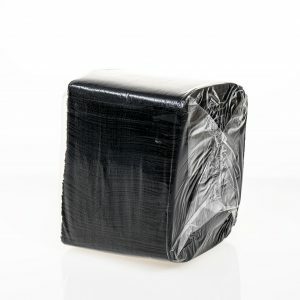 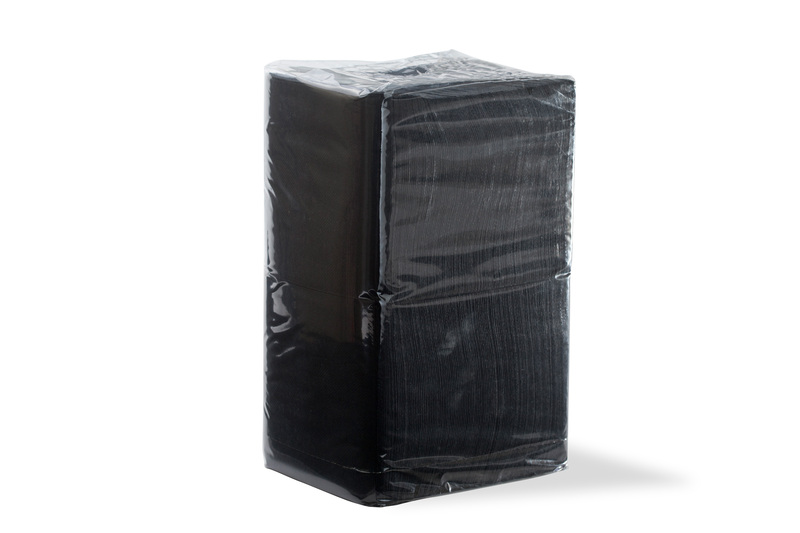 They offer superior absorbency and softness, and this black variety will stand out at your next function. 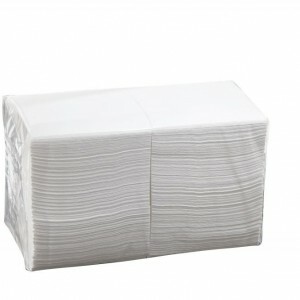 You can take that a step further by having your business’ logo or design printed on these napkins through our personalised printing service.